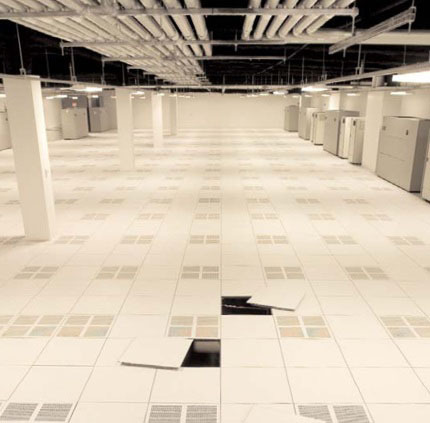 Conversion of a 3 story corporate office building into a “Data Center Hotel” to accommodate the regions large concentration of financial services firms. 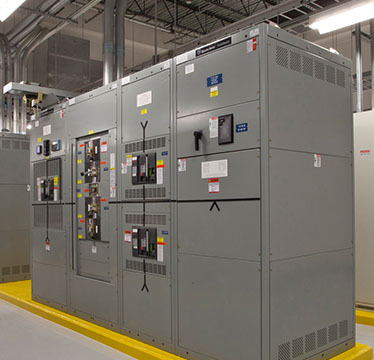 Client provides corporate colocation services in multiple U.S. markets and London. Tenants served includes firms from Financial Services, Investment Banking, Healthcare, Energy and Technology market sectors.